What causes people - everyday, intelligent people - to become so frenzied about a belief that all rationale goes out the door? What causes mass symptoms of illness when all tests indicate that a majority of the afflicted have nothing wrong with them? Mass hysteria (or mass sociogenic illness) is when a group of individuals becomes convinced that they are experiencing symptoms of an ailment or are in an imagined situation that requires immediate action. It starts with the power of suggestion planting a seed, which in turn brings about a domino effect. When it is pushed further by an authority figure, the susceptibility of people can reach epic proportions. Religious fervor has often been at the root of mass hysteria outbreaks throughout the centuries. Another factor to take into consideration are stress levels from economics, wars, famines, plagues, and uncertain futures. Anyone coming along to proclaim a way to solve the problem can be perceived as an authority figure on the subject, and when the authority figure exacerbates what is being said with calls to action, the seed grows. "......Harold Camping... ...has been described by his wife as "flabbergasted" that the apocalypse didn’t start over the weekend. ... while Camping and his followers try to figure out what went wrong (or right) — with news Monday night that he now says Judgment Day will come on Oct. 21 — the failed prophecy did more than just damage Camping's credibility: It also appears to have caused death and serious injury to true believers......."
Recently, there were a number of people who thought the world was going to end on May 21, 2011. 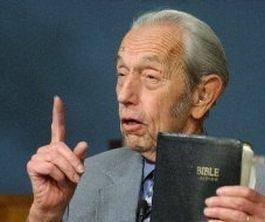 They had listened to Harold Camping, a minister of the Family Radio Network out of Oakland California who has been preaching the message of the Rapture for many years. Camping had erroneously predicted the end would come in 1994, but he saved face by saying he had not taken some "complicated Biblical math" into account. He figured out through a series of allegedly significant numbers that the beginning of the end would start on May 21 of 2011. Camping's prediction quickly became a hot subject for jokes, however it is important to take into account that there were people who believed this was going to happen. They mortgaged homes, cashed in investments and college funds, and sold everything to promote the message of Christ and His Second Coming. May 22 arrives and the world is still going on. No unusual earthquake activity, and no disaster of the proportions that Family Radio promoted would DEFINITELY happen. When Camping was questioned in the days before May 21 on what he would do if nothing happened, he wouldn't even entertain that possibility. It was going to happen, and there was no point in discussing it. This is a tactic used by many who seek to control a group of people. All room for doubt must be eliminated, because doubt causes questions to be asked. His statements were blindly followed by some, and it led to a state of semi-shock when it didn't come to pass. Where would they go from here? Do You Believe The End Of The World is Near? Do You Believe It Is Possible to Predict the Coming Of The End Of The World? 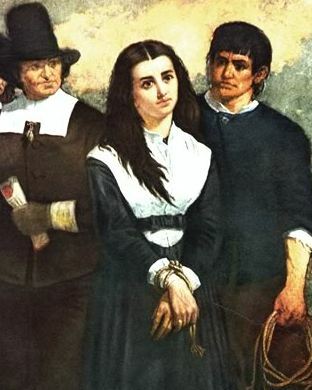 What comes to mind when you think of a witch? If it is the fearsome, cackling hag leaning over a boiling cauldron or a silhouette in the moon of an old woman in a pointed hat flying her broomstick... nothing could be further from the truth. 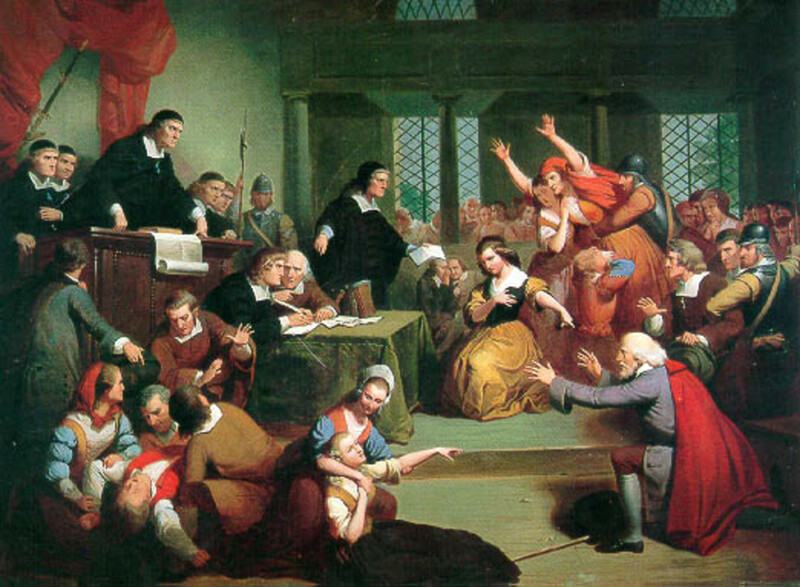 The case of the Salem Witch Trials is an example of this. 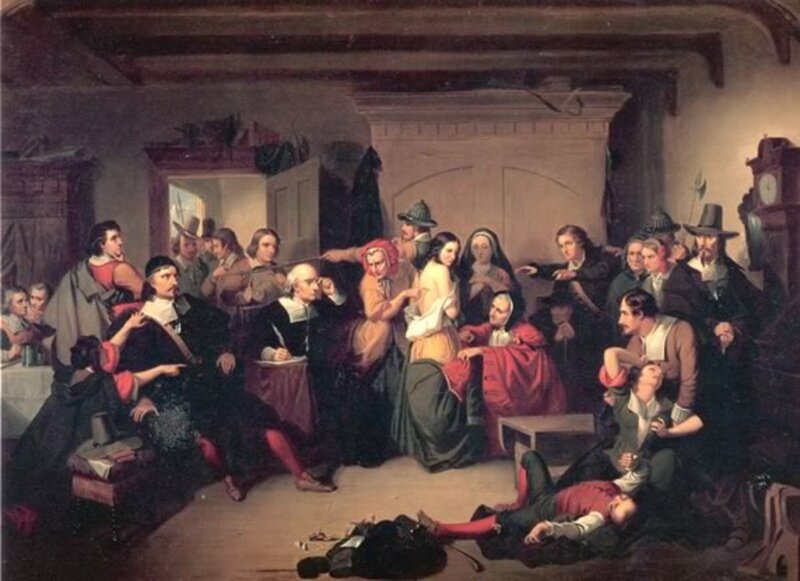 The "witch hunts" that had been taking place for many years across Europe in the Middle Ages as well as some popular writings of the time created fertile ground for panic when several girls exhibited unusual symptoms of seizures and speaking unintelligibly about visions. 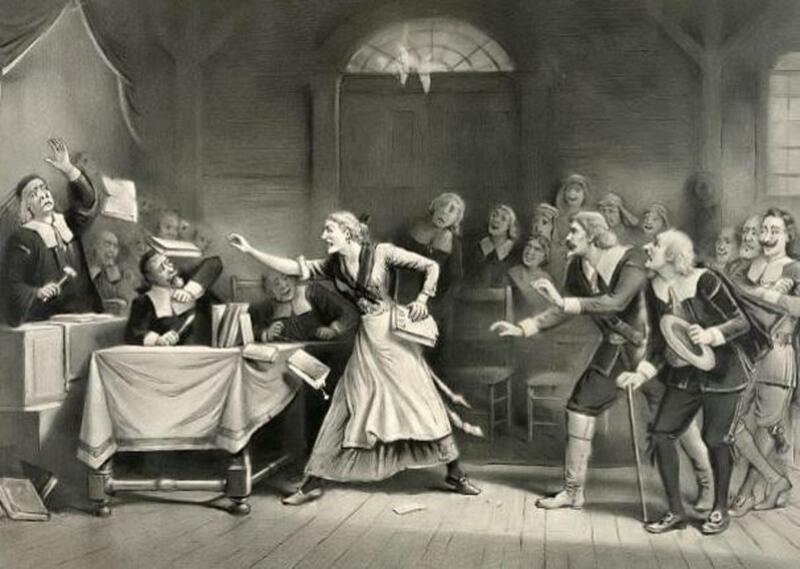 When pressed for an explanation, they were quick to pass the blame to a few women for teaching them witchcraft. This in turn led to the urgency of needing to get rid of this evil that was threatening to take over the village and the authority of the ministers and magistrates was welcomed. 200 people were arrested and 20 people were executed with others dying in prison. Later theories about the original symptoms have included overactive imaginations and ergot poisoning from the grain. However, no other explanation but witchcraft was entertained at the time. In this type of mass hysteria, the world conditions were a mess and many religious people saw it as being caused by something evil. 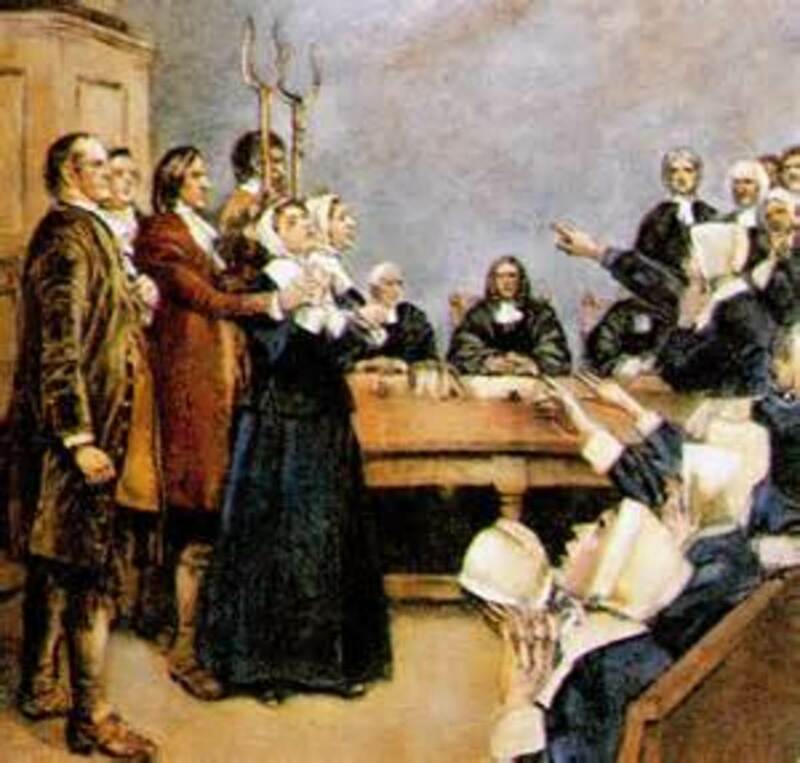 The trumped up charges of "witchcraft" for the twenty executed in the 1692 Salem Witch Trials gave people a sense of fighting that evil. Once the frenzy wore down, there were attempts at restitution, but only in 1957 did the state of Massachusetts apologize for the senseless deaths. 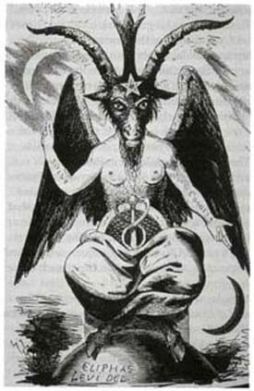 In more recent times, a myth that destroyed families, livelihoods, and promoted conspiracy theories galore was the panic of Satanic Ritual Abuse cases. These cases peaked in the mid-1980s, with the hysteria dying down by the 1990s. It involved accusations of children being kidnapped, raped, and tortured for Satanic rituals. Many believe the seed planted in this case was a book called Michelle Remembers. The author has since been discredited, but for a time the accounts were perceived as truthful. Tales of ritualistic Satanic abuse that were said to take place in a Canadian cemetery during the 1950s horrified those who read the book. The woman, Michelle, describes going through atrocities no human being should have to face, let alone a child. They were so horrible she had "repressed" them for years until her husband, a psychiatrist, practiced controversial memory retrieving tactics in his treatment of her. This resulted in "memories" of abuse so monstrous, it defied anything that had ever been told before. Michelle Remembers was so highly regarded for a time that it was used as training material for social workers specializing in cases of child molestation. This in turn led to the suggestive memory retrieval techniques used in the case of a child in Kern County, California. When suggestions were made, the child began to recount tales similar to the ones in the book. This sent the social workers into a panic, and other children in their custody were questioned in similar fashion. More horrors were told, and families were torn apart from the trauma. It continued to spread, and was largely thought to be the seed that caused a mother in hysterics to falsely report a case of this abuse in her child's day care. Due to this report, other children in the facility were questioned by social workers and started making similar accusations of horrific acts they were forced to perform. The McMartin Preschool in California was shut down with the owner and employees put through a trial due to allegations of Satanic abuse. 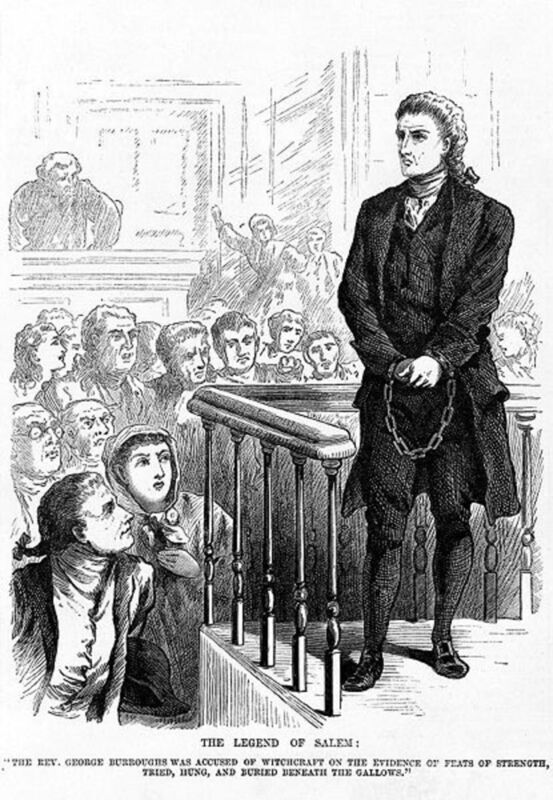 They were acquitted, but one of the accused was jailed for the entire five years without being convicted of a crime. After all was said and done, there were still charges on his record. The prosecution gave up trying to make a conviction, but their name was never truly cleared. Innocence or guilt of any charges could not be determined because so many were proven false. When the panic settled down, it was apparent that nothing about the children's stories added up. 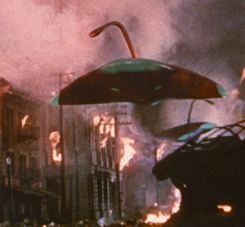 Mass hysteria is not exclusive to moral fervor, as was seen in the case of Orson Welles radio broadcast of "War of the Worlds" in 1938. His convincing dramatization complete with news bulletins had many panicking with the belief that extraterrestrials had invaded Earth. "......We sit at home watching TV, surfing the Internet or listening to the radio and we hear about what this person or that country has done. We talk about it at work, school and wherever else we gather. We make our judgments based upon lies, half truths and omissions and we shout "OJ is guilty!" when in reality we know very little or nothing about the actual facts......."
When the year 2000 was about to approach, some believed so strongly that the world was going to shut down due to computer malfunctions that they stocked up their homes with food and ammunition to prepare. By the way, Y3K is coming! 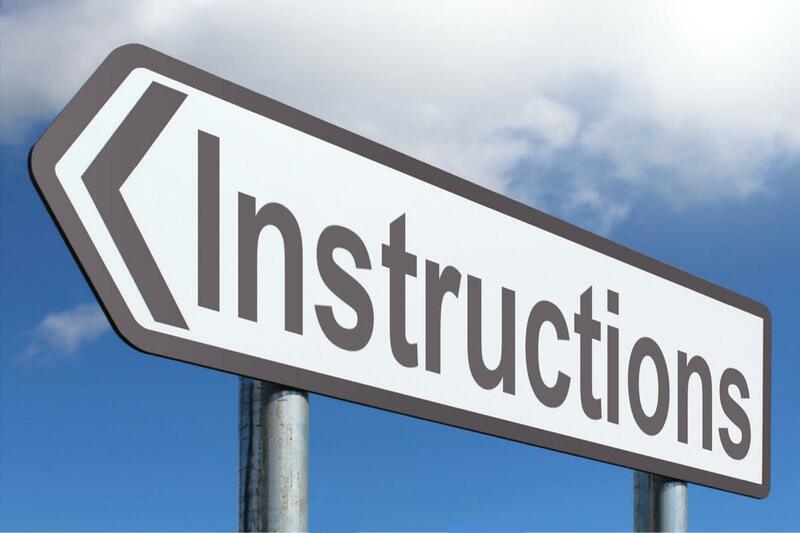 The power of suggestion even has the ability to induce physical symptoms. A school in Florida seemingly had an epidemic of food poisoning in the school lunchroom. Children became ill and were rushed to the hospital. It turned out one child had mentioned feeling off and that her sandwich tasted "funny". A few other children heard and began to feel ill also. A teacher stepped in and said aloud that the food may be poisoned. An authority figure confirming it set off more than a third of the children becoming ill - all due to the power of suggestion. A few hours later the panic was over and the children were fine. Certainly one of the most horrific cases of all was Adolf Hitler and the Third Reich. By using voice inflections in his passionate speeches, Hitler managed to convince many people that a superior race was imminent and all others must be destroyed or controlled. It is very easy to step into "mob mentality", and all should caution against it. Logic and critical thinking will lead to the truth if the time is taken to analyze a situation. We have brains that are capable of intelligent thought, not to simply "run with the pack". Question everything and always stop to think about what is being said. A special thank you goes to Angela Sangster for her wonderful work on this article. Very interesting and informative hub kentuckyslone. I find this type of hub very enjoyable. I actually belonged to a church at the eve of Y2K and they preached to prepare for a total shutdown of computer networks and services. We stocked up on food and supplies just in case...but nothing happened...of course. Voted up. Where did you get your information from? What reliable source? Thank you for your wonderful comments! I appreciate it very much. What an excellent and well researched hub. I enjoyed reading this tremendously. I always wondered what causes such irrational beliefs and mass hysteria in groups of people. I was a kid in the 1980s and I grew up not too far from a forest preserve. I remember the crazy rumors about satanists hanging out at the woods. Even the music I listened to was criticized for being satanic. Looking back, I can't believe how ridiculous it all was. I also think the Y2K scare was irresponsibly fueled by the media. I remember on January 2nd 2000 my mom said she'd never forgive me for scaring her into buying cases of bottled water... Thanks for the interesting read! Voted up. someonewhoknows - this is not limited to religion and superstitions at all. superstitions and religions do have their radicals don't they. Hysteria is an element. sometimes ignorance plays a part. end of the world predictions are themselves predictable since we get them on a regular basis.